The story of the birth, growth and development of FE.GI Manifatture, the company that produces Wampum branded clothing, is a beautiful, perfectly Italian, one. Whenever clothing, Italian manufacturing, or the history of fashion is discussed, the Wampum brand has to be mentioned. We are indeed talking of a brand that has been available in clothes shops for 50 years. 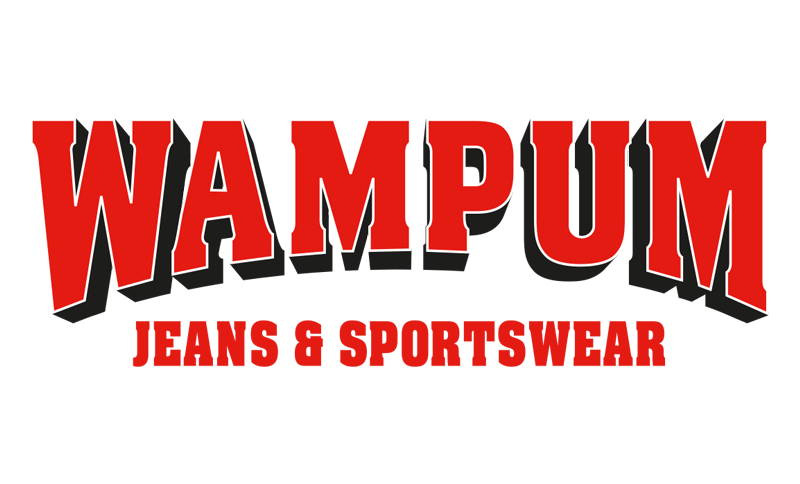 A success story that is based on a textile, denim, the starting point of all styling and production, and which will always be a mainstay of the ranges of the Wampum brand and the other ranges alongside the main product. Wampum was born in the ’60s. Its distribution grew throughout Italy, as did levels of brand perception and awareness thanks to investment in advertising by the head office which has always planned both offline and online campaigns. The parent company, Fe.Gi. Manifatture, is a family-owned business, with strong roots in the Abruzzo region where it was born. It continues to grow thanks to the constant commitment and passion of the management and all the staff. In a just a few years, this has turned the company from a local business to a national and international entity with developed markets abroad. Wampum is and always will be. For more than half a century, Wampum style has evolved, setting fashions and trends that appeal to modern and dynamic men. From blue jeans to coloured denim, from 100% cotton to technical textiles, over the years the tastes of various generations have changed, but Wampum has always known how to cater to them. 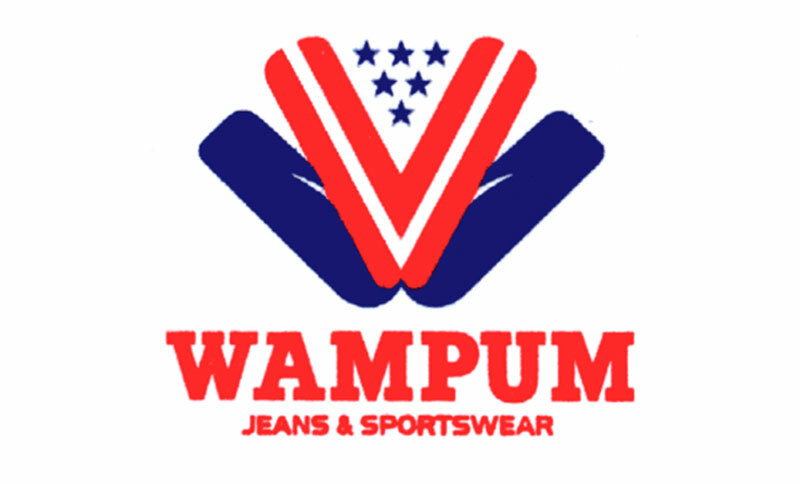 There is no magic formula behind Wampum’s presence as a leading brand in casual clothing since 1961. 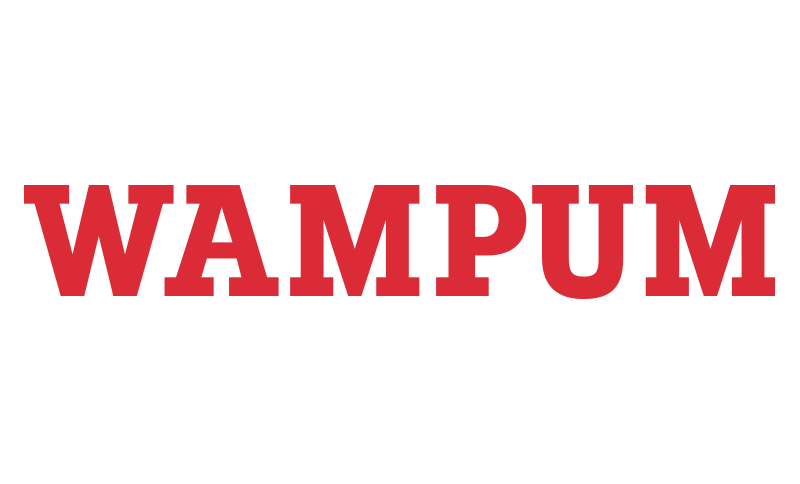 Wampum is a brand that men and women love because of its eclectic nature, the way it adapts to trends, its versatility and how it never abandons the personality of the wearer. Wampum has always stood for quality and has always been associated with a strong identity and the freedom of being. It naturally inspires brand loyalty, because of the characteristics of its products: clothes that are appealing, comfortable and versatile. The quality of the products and the guarantee of a reliable and well-known brand do the rest. This is what lies behind Wampum’s success.